I have had my fair share of fails for banana bread. It’s either too much banana in proportion to the other ingredients or it takes an age and half to cook and I get anxious thinking it must be ready and take it out far too soon. I have also eaten my fair share of bad banana bread. And to be honest life is too short to eat bad banana bread or drink a bad coffee. 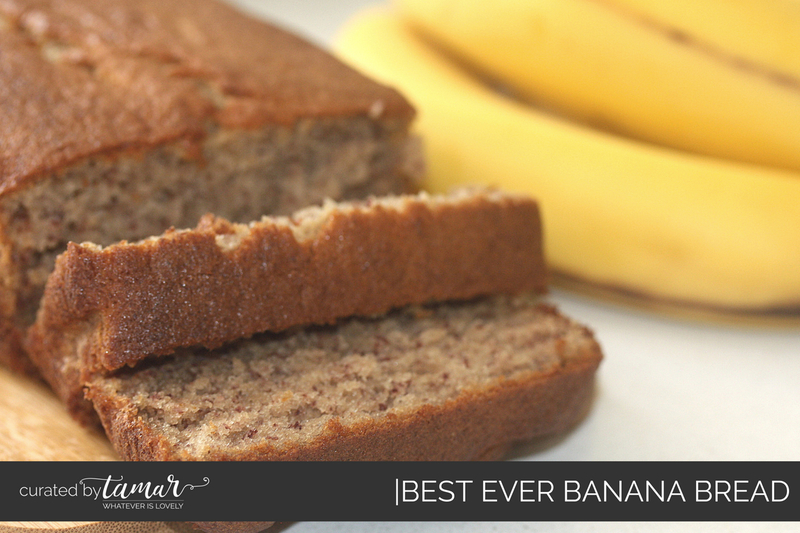 Therefore I am delighted to present to you my no fail, hands down, without doubt, the best banana bread recipe ever. You can throw all your other ones away and just use this one from now on. I know it’s a big call but I am confident. 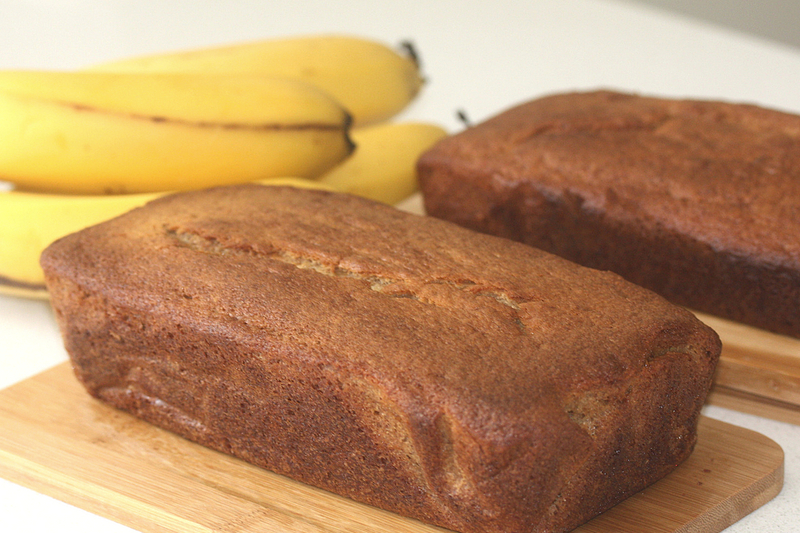 Banana bread making is a fairly serious business so here are some further tips and tricks. Q: I have no ripe bananas! I have found the solution… and it’s so simple and so fabulous. 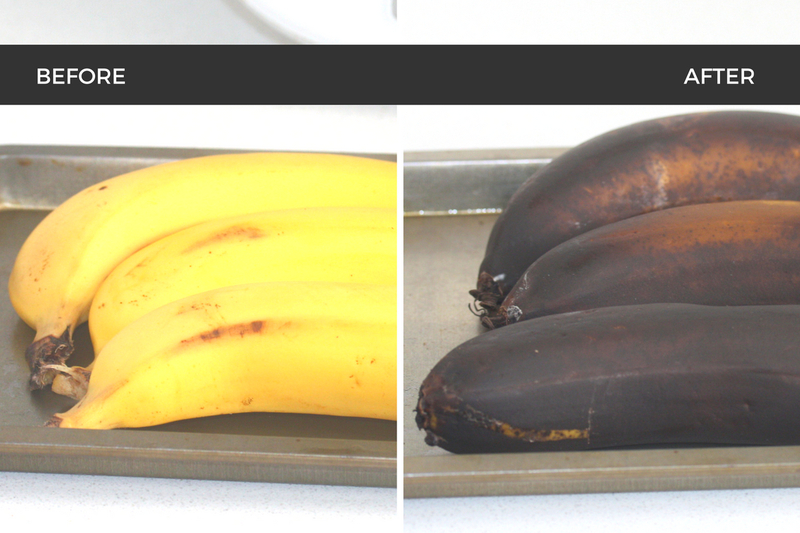 You take your bananas – leave them in their skins – pop them in them oven on the lowest setting and they turn brown! Depending on how brown you want them and how ripe they already are it will take between 15 minutes to 45 minutes tops. 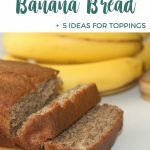 Q: What do you put on top of your banana bread? 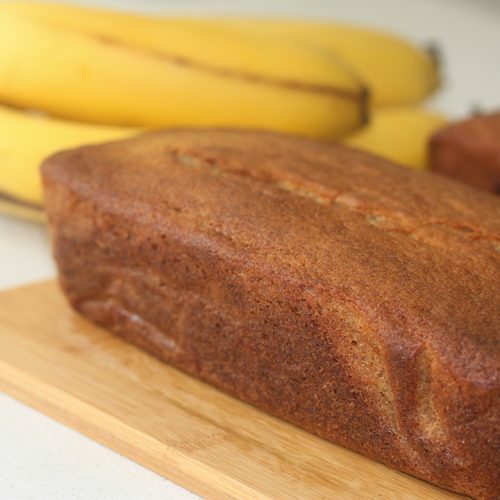 Q: How do you stop your banana bread from being gooey in the middle and burnt? I place a piece of alfoil over the top once it has browned sufficiently- usually at about the 30 minute mark. So there you have it Best Banana Bread Recipe Ever! Perfect fresh with icing or toasted without. Prepare loaf tin (25 x 10 x 11cm). Place bananas and vanilla extract in the bowl and mix for 5 seconds on speed 6. Add butter and caster sugar and mix for 20 seconds on speed 5. Add the flour, bicarbonate soda and yoghurt and mix for 15 seconds on speed 4. Pour into prepared tin and bake in the oven for 1 hour. Serve warm with lashings of butter or cool and add icing. Beat butter, sugar and vanilla until light and fluffy with an electric mixer. Add the eggs one at a time and combine each well. Add in sifted flour bicarbonate soda, yoghurt and banana until well combined. I would love to hear how you go making it.